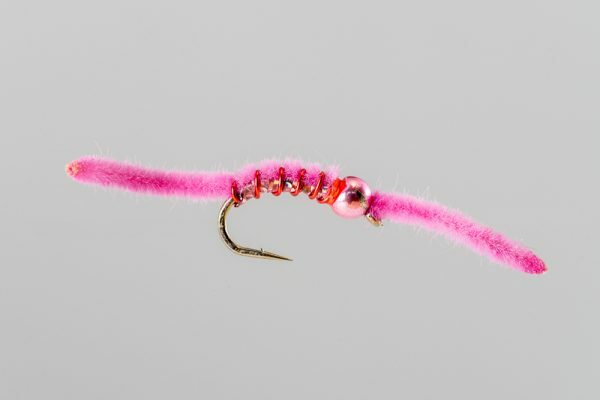 HEADHUNTERS SAYS The Hi Vis Spinner series is incredibly popular, both because they are highly visible and effective. 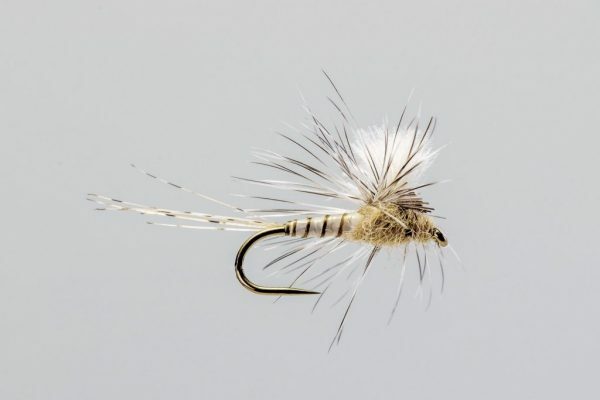 These patterns are heavily dressed and float about as well as you can expect a spinner pattern to float. 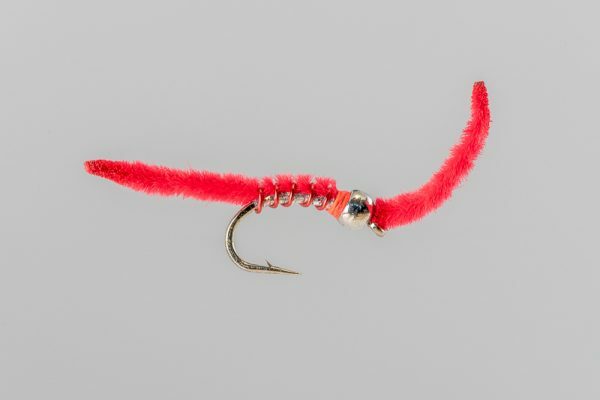 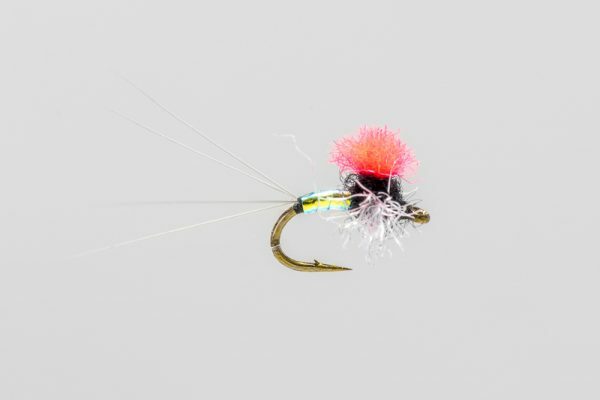 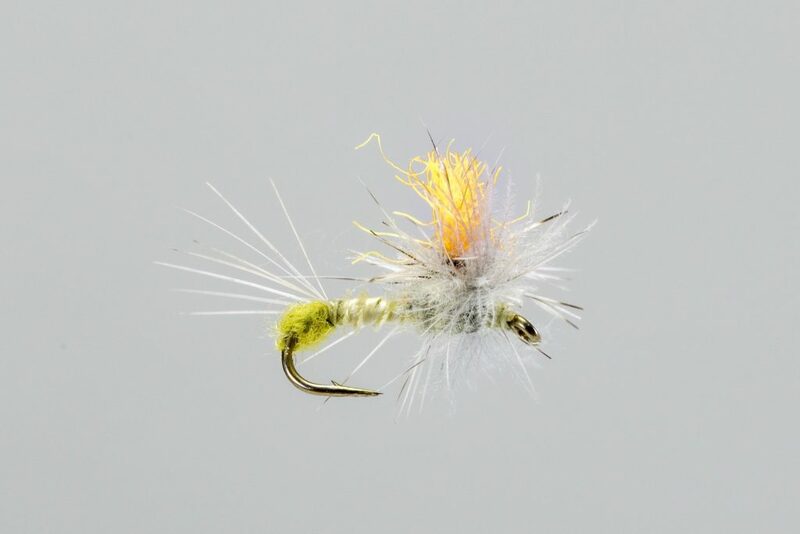 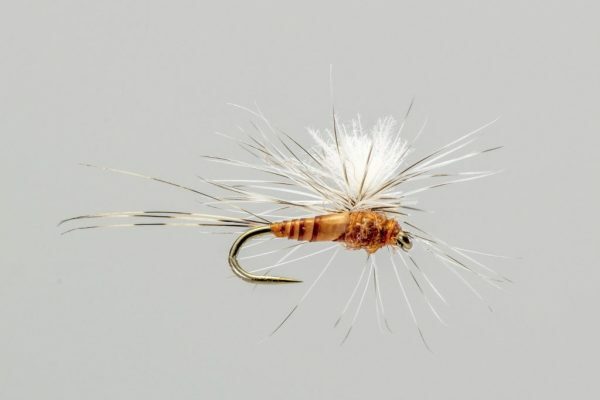 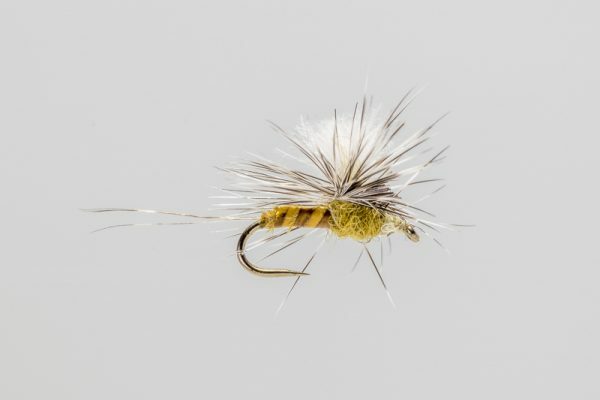 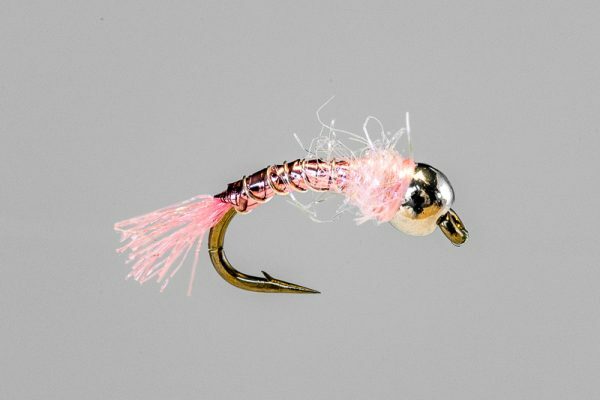 We carry them in Trico, Rusty and BWO variations as well.